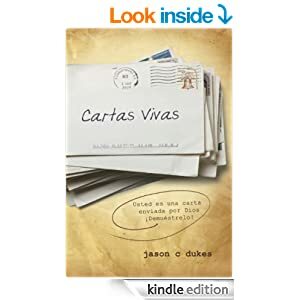 If you have read LIVE SENT: you are a letter and considered it worth sharing with someone else, then please take advantage of this special give-away just for you!!! 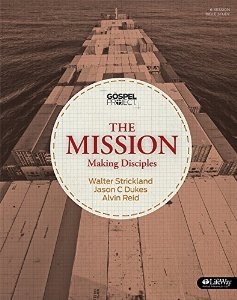 THIS WEEK ONLY, click here to go to the NEW HOPE DIGITAL WEBSITE and click on the purchase link of your choice (I recommend Amazon.com) in order to purchase two copies of LIVE SENT eager to share them with someone you know. 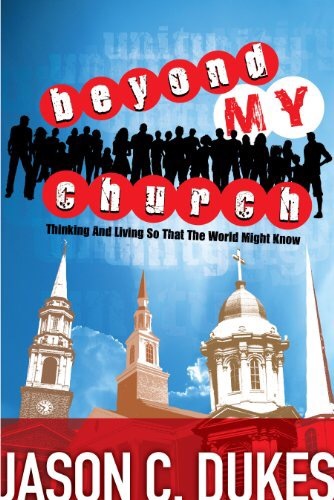 :: send in the information asked for on the New Hope Digital site AND YOU WILL RECEIVE a copy of each of the two books described below in this post!!! 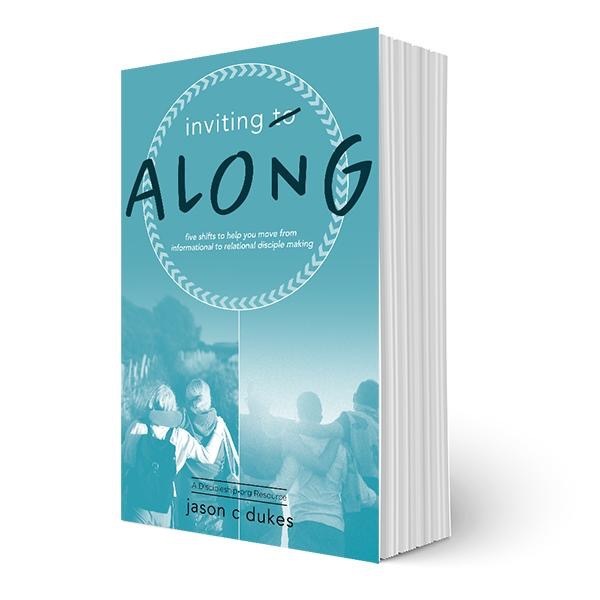 :: go back to where you purchased LIVE SENT, especially if you purchased it from Amazon, and leave a review of LIVE SENT with insight and feedback helpful for others who may be looking for a book of this sort. :: come back to this blog post and leave a comment sharing briefly who you are gifting the books to and why. 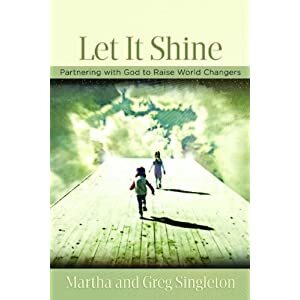 Let It Shine is a book by my two new friends from San Antonio who are committed to encouraging and equipping readers to raise kids who do more than just “go to church” on Sundays. 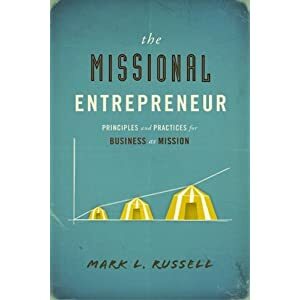 The Missional Entrepreneur is a book by my new friend from Idaho who is committed to encouraging readers to consider the importance of business as mission and equipping readers to actually live sent in the marketplace. I believe you will really enjoy and appreciate both books! AND, if you haven’t surfed around on New Hope Digital, you should. 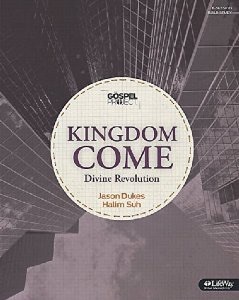 Great interactive content from all the New Hope authors that is updated frequently. 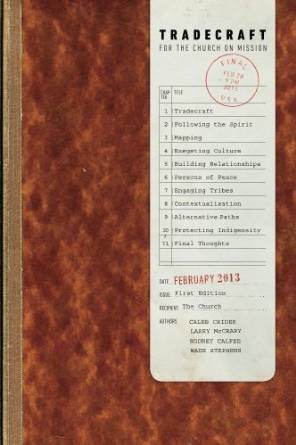 ← Grateful for some very kind encouragement and some very keen insight from @TransformWords in his review of #LiveSent. I totally forgot to do this, lol.